Mystical is helping you to achieve your Goals as fast a as possible. Mystical prides itself on being a family gym. We Value respect, Trust, And Loyalty. 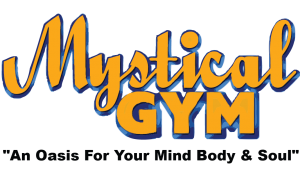 Mystical is here to help the Bahamas have a healthy life style.